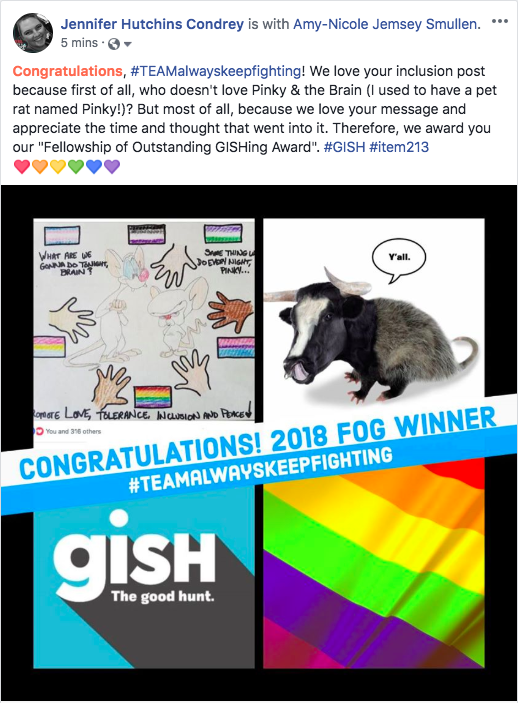 Team Apokaleypse – The best Gish team. It’s time for the first-ever FOG Awards! Find another team that has done any Item (that’s been allowed to be posted on social media) that you particularly admire and award them a Fellowship of Outstanding Gishing Award, complete with a virtual trophy or certificate. Post it on social media and tell them what you admire & tag them. You may do as many as you like, but submit a screenshot of just one of these. 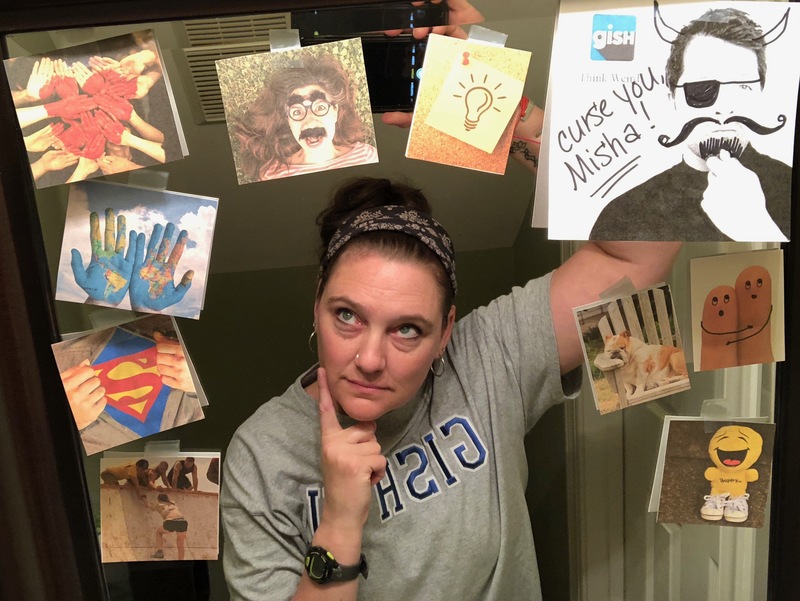 CALLING ALL GISHERS: You’re enrolled in GISH U! On Day 1 of the Hunt, everyone on your team should identify a skill you’ve always meant to learn but have NEVER tried. During the course of the Hunt, you will take one meaningful step toward learning that chosen skill. 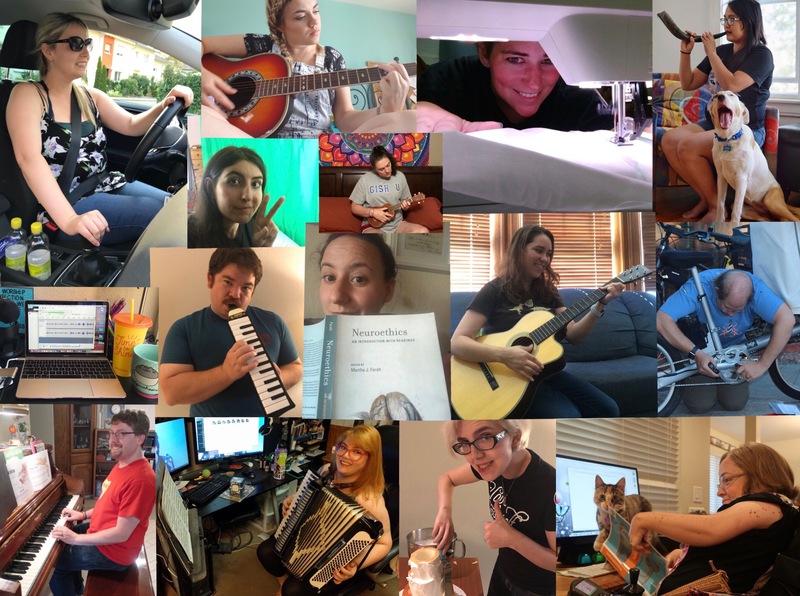 Submit a collage showing you all attempting your newfound skills. 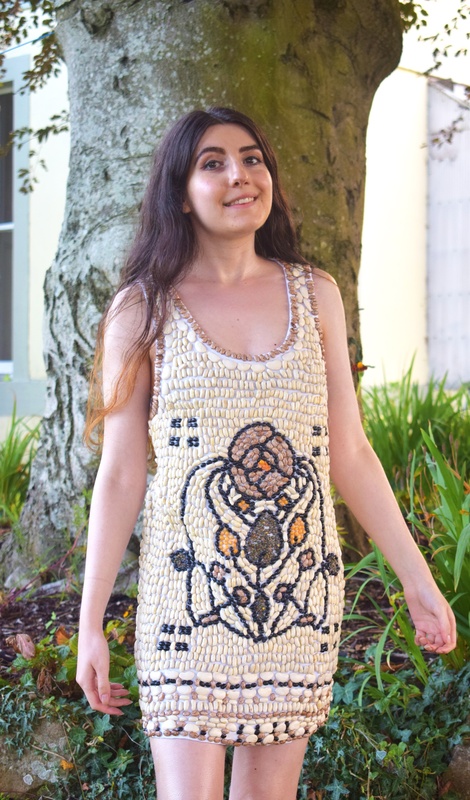 A delicately hand-beaned gown. That’s not a typo. Siri and Alexa and Cortana are always so helpful, but after being on call 24/7 for so long, lately we’ve noticed they’re all starting to get an attitude… in fact, you just caught them gossiping about you. The video will show at least two devices (for example, the Alexa and an iPhone) and we will hear them gossiping about you. First responders serve us all, so it’s only right to return the favor. 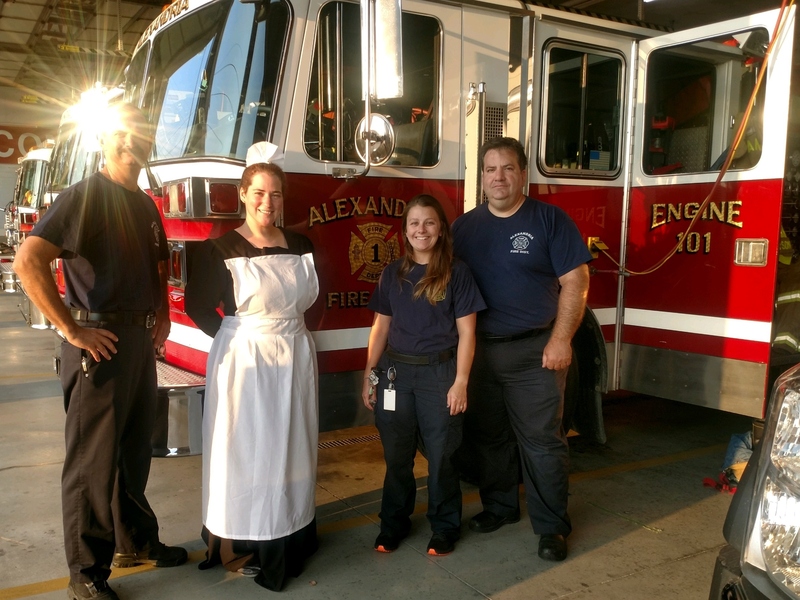 Dressed as a butler or maid, surprise your local police or fire station with coffee and breakfast. A literal take on your favorite (super)hero. For example, a man ironing clothes captioned, “Iron Man” (though you can’t use that now). 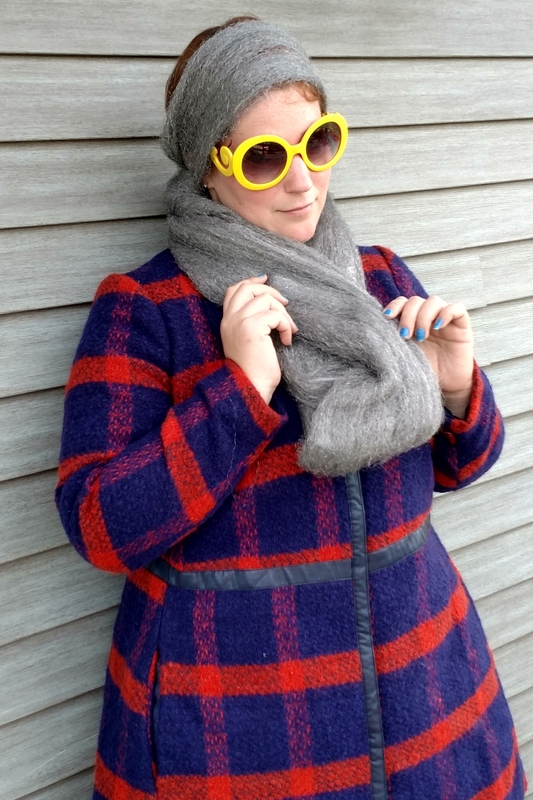 – Sarah N.
A Steel wool muffler. Not the kind that goes on your car… The kind you wear.